Face is one of the most important part of human beings.It would make your first impression as your best impression.It doesn't matter what type of your face or skin color is, make sure that it should be clean it is more important.Your skin care routine comes into play with cleaning the skin of dirt,removing dead skin cells and make sure that you don't leave pores. To get a glowing skin we have to follow some procedure includes Cleansing,Toning and Moisturizing. 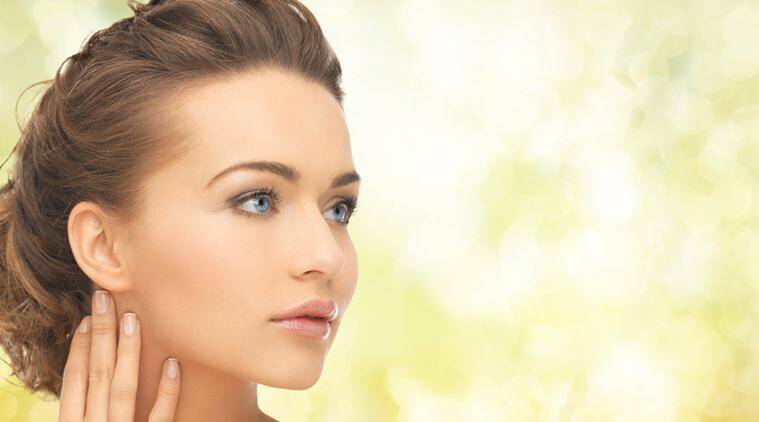 Our skin gets exposed to dust,dead cells and pollution and that makes our skin dull,dry and more.To maintain the radiance of the skin cleansing is very important.If cleansing is done properly then our skin accepts or supports different products like facial creams,powders,moisturizers etc. very easily. This is the most common question asked many times that-"Is toning is important for our skin when we cleanse our skin regularly"? As far as my thinking, definately Yes! Toning is very important for our skin.A good toner always removes dirt,oil and pollution left behind by the cleanser.And most importantly a toner always helps us to maintain our ph balance. 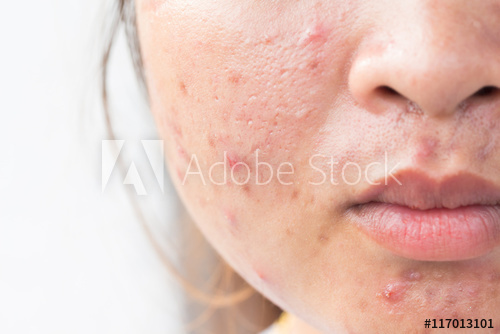 Your skin type should not stop you from moisturizing your skin regularly.Moisturizing is very important for our skin,it plays a vital role in skin care and it prevents our skin by getting red and flaky.It also helps our skin by preventing it from acne,spots and early sign of aging. If anyone has oily skin so it does not mean that his/her skin has enough nourishment.Everyone needs to moisturize their skin regularly so this is my personal review, pick up a good gel-based moisturizer and use it regularly.